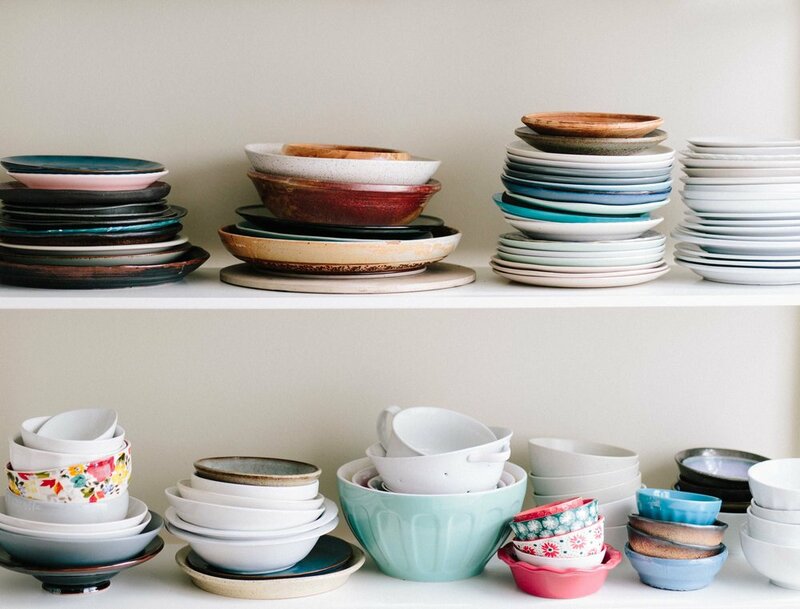 Are you looking for a way to make your downsizing or spring decluttering more fun? How about the Five OR 10 Game? If you are burdened with too many bowls or screwdrivers or garden rakes or ball caps (perish the thought! ), here is one way to decrease your numbers. As your eye wanders over your collection, set yourself a number. Is it five or 10 or 12 (what’s your lucky number?). That number is your limit. Now choose which five or 10 or 12 items to keep. Start by letting go of the ones from your collection that you don’t like, or require care to make them useful or beautiful again. Then compare one against the other knowing you will keep five or 10 or your lucky number. OR choose the one or two that you know for sure that you want to keep. Which one is the most useful, most attractive in your eye, most full of positive memories? Then keep choosing until you have your top five or 10 or lucky number. The remainder you get to give away, recycle, re-gift. Consider approaching this task with an attitude of gratitude for what you have at the end of the sort — or for what pleasure you will bring someone else with what you give away. Here is another version of the five and 10 game: Downsizing Inherited Sentimental Objects. Good luck! Have fun with an up-to-date (letting go!) version of the old Five & Dime Store (inexpensive acquisition! ).